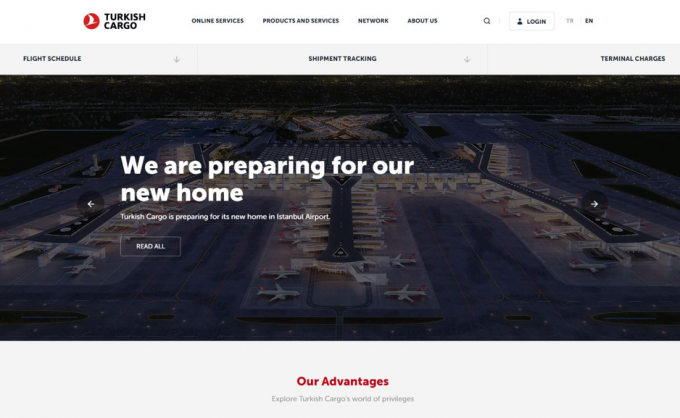 Corporate website of Turkish Cargo, the fastest-growing brand across the global air cargo industry, is updated and now accessible all around the world. Designed to be less complicated but more functional, the new interface will enable all users to reach any kind of information about the exclusive world of Turkish Cargo. 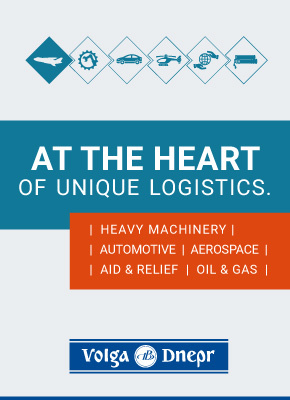 On the newly-released website, users will be able to not only perform all frequently-used processes such as flight schedule, cargo tracking, terminal charges, flight network, fleet and station details inquiry, but also reach any kind of up-to-date information about the products, contents and services provided by Turkish Cargo to its clients in 123 countries around the world. Designed with the previous user experiences in mind, the new interface is compatible with laptops and desktops, besides various mobile devices such as tablets and smart phones, and aims to carry the user experience level up to the top point in functionality. Turkish Cargo, a global air cargo brand, keeps taking firm and substantial steps in digitalization processes in line with its aim of becoming one of the top-five global air cargo brands in 2023.